Mrs. W and I met through our shared love of photography. 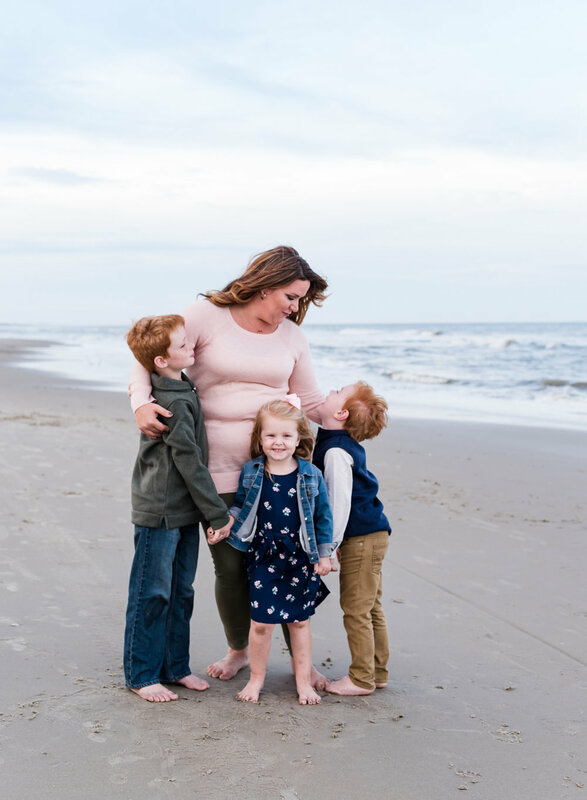 She is an incredibly gifted family portrait photographer who I am lucky to call my friend. When they found out they were relocating for Mr. W's work, she asked me to do a farewell portrait session on the beach. We selected Back Bay National Wildlife Refuge at Sandbridge in Virginia Beach. She didn't really want anything posed, only memories of her family in the special place they loved and were leaving. We let the kids play and just be kids, capturing the most genuine smiles possible. 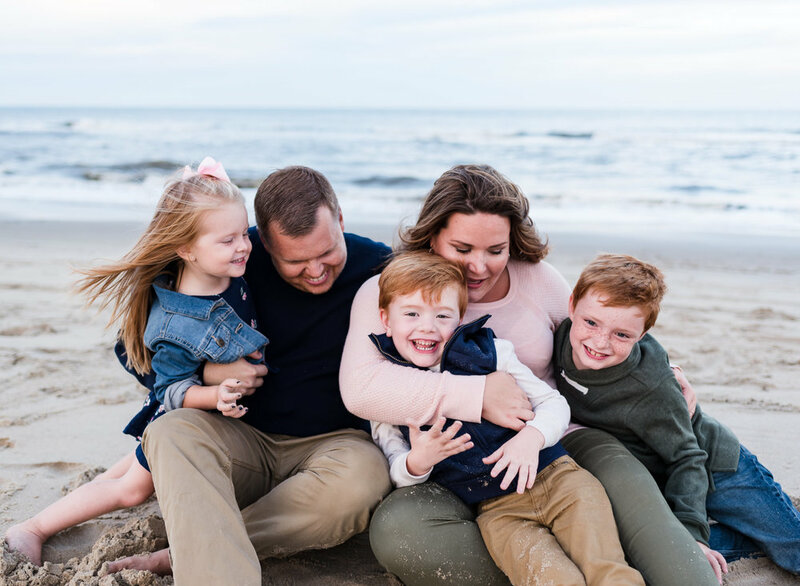 The W family portraits were taken at Back Bay National Wildlife Refuge at Sandbridge in Virginia Beach.